As of now, the offer is limited to domestic U.S. flights and planes equipped with Viasat satellite Wi-Fi. 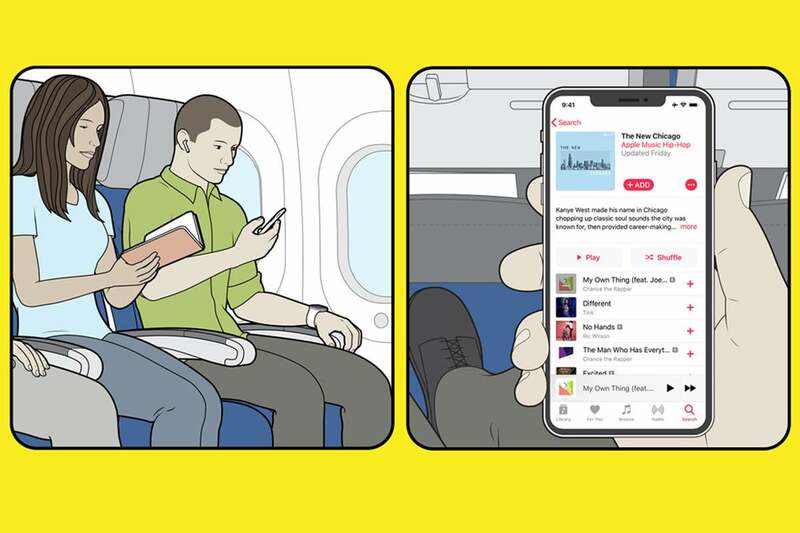 To take advantage of the offer, users will only need to connect to the plane's Wi-Fi and log in with their Apple Music ID. If you want to do anything else that requires an Internet connection, however, you'll need to purchase an in-flight plan.